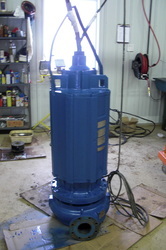 Pump Rebuilds - B&M Technical Services, Inc.
B&M Technical Services rebuilds all makes and models of pumps. 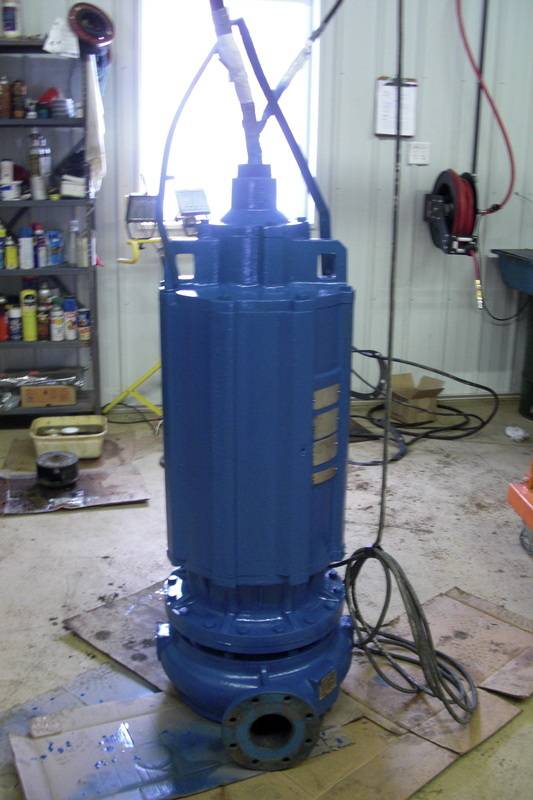 All pump rebuilds are completed in house – nothing is sent out to another pump shop. 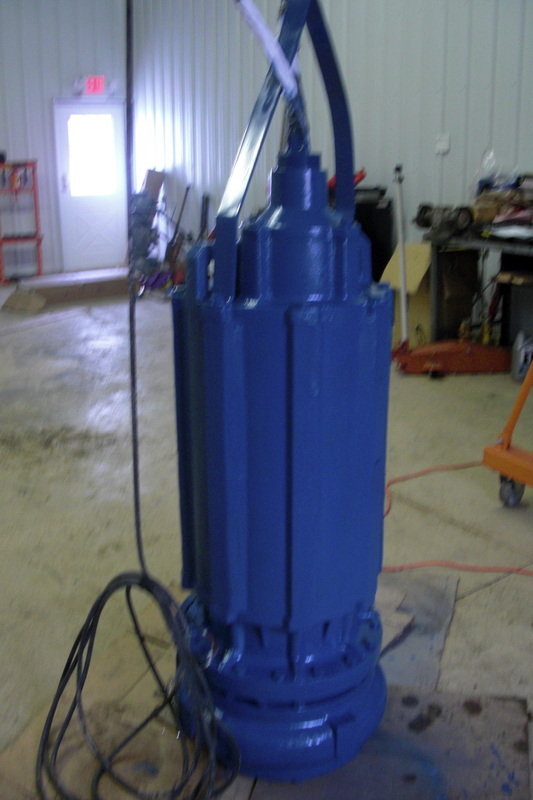 This is not the case with some competitors, who act as an intermediary between the pump shop and the customer, which increases both the price of the rebuild and the length of time it takes to complete the rebuild. With B&M, there is no intermediary, ensuring efficiency, cost-saving, and timeliness. If you're having a problem with a pump, give us a call. We'll help you troubleshoot over the phone, and if the problem isn't simply solved, we'll come out to evaluate. 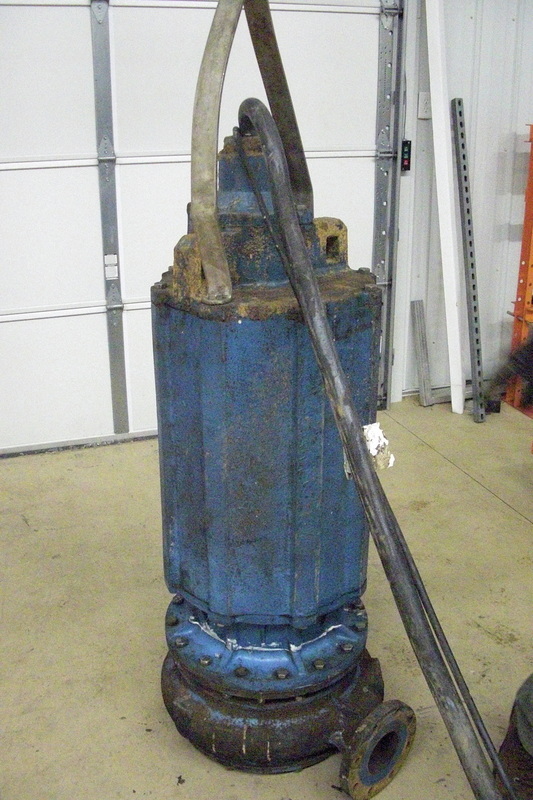 If needed, we'll pull the pump, bring it back to the shop, and give it an in-depth evaluation where were determine the cause of the cause of the problem and recommend solution. 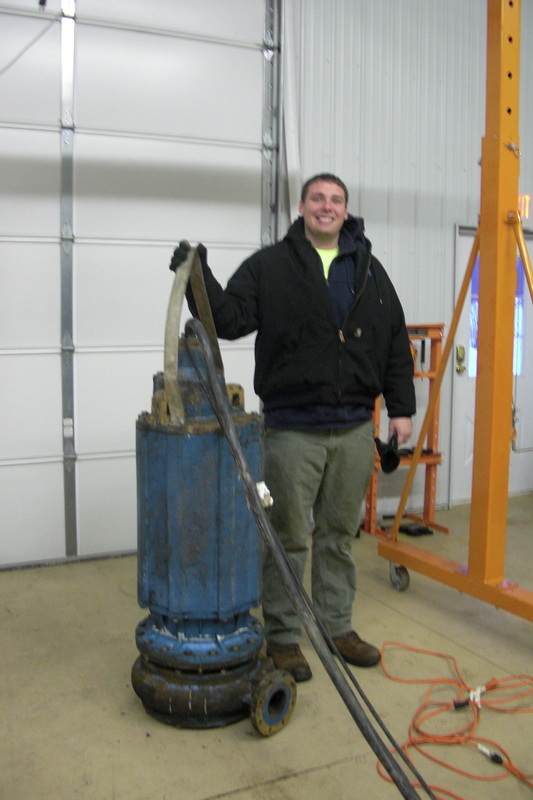 Rebuilds are generally considered appropriate if the cost of rebuild is less than 50% of the replacement cost, and our rebuilds are often less. If the cost of rebuilding is high, we will offer replacement options for new pumps to the customer. After the customer decides on a course of action, we proceed with the pump rebuild and return the pump to the customer.